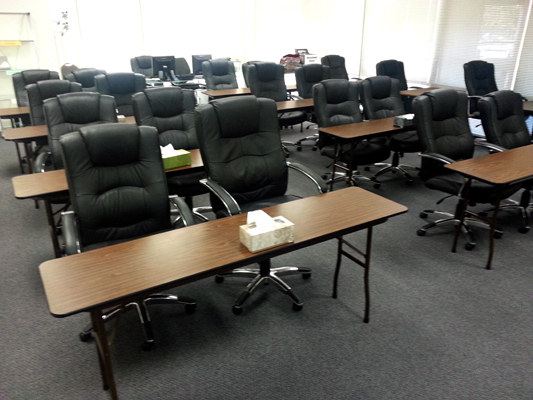 If you would like to learn more about this course, please call 469-969-2176 or 800-965-3390. 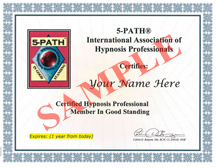 5-PATH® International Association of Hypnosis ProfessionalsOne year membership included. 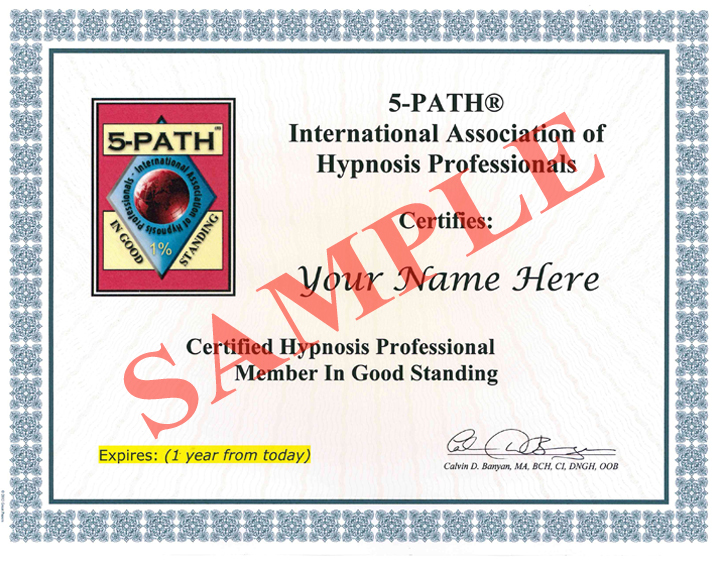 Membership enables you to be listed in the 5-PATH® directory, receive notifications pertaining to important association information, and discounts on future training opportunities and materials. "I'm impressed! 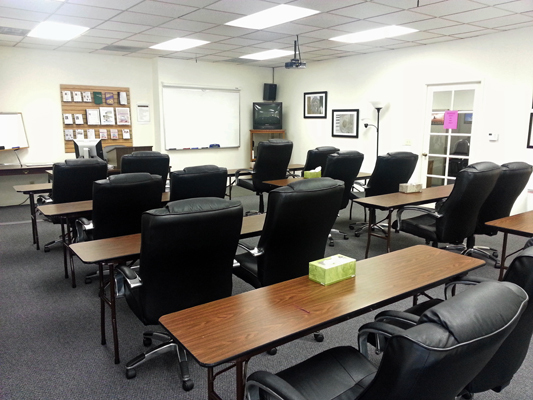 [The] 5-PATH® approach to therapy is complete, concise, elegant and highly effective. I can't wait to implement it. 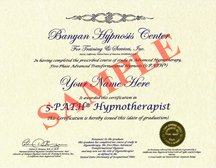 And, if that wasn't enough, 7th Path Self-Hypnosis is the crown jewel. 7th Path is for everyone, everyone, everyone! It is a daily practice I am eager to incorporate into my life. This stuff is GOLD!" 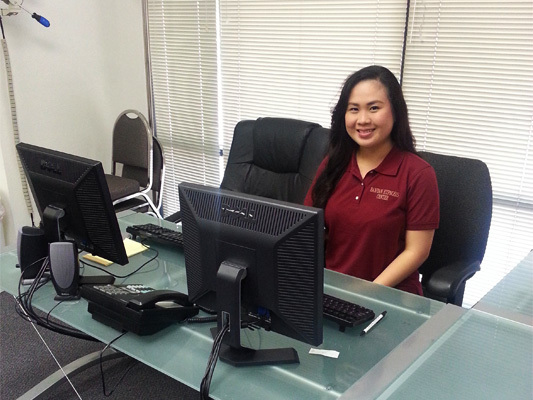 Anne Shuman, BA, C.Ht, CNLPP, Wilmington, Delaware, U.S.A. 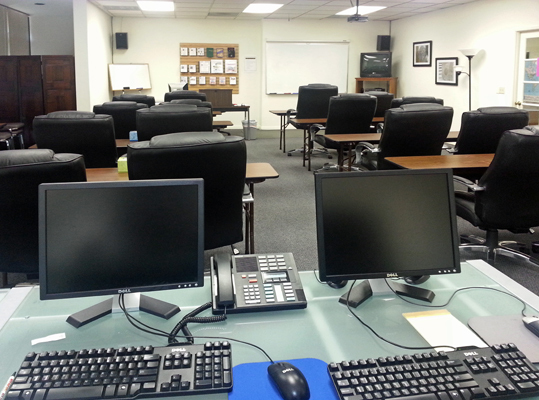 In addition to providing you with important information and techniques, you will get to practice them, especially instant and rapid inductions, use of convincers and age regression. 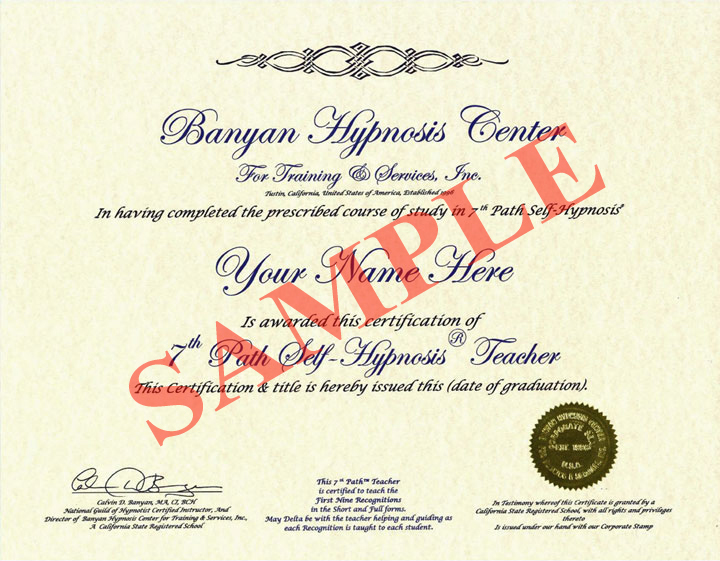 Each student will have the opportunity to be hypnotized repeatedly and learn self-hypnosis. 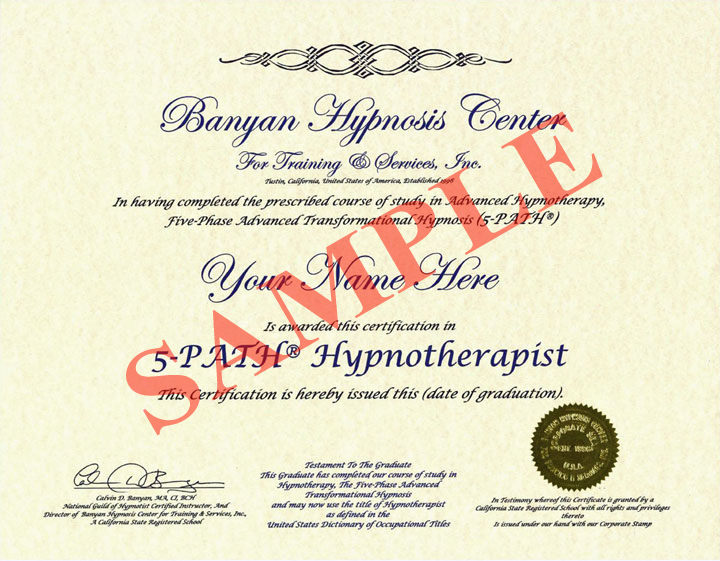 Experiencing hypnosis and self-hypnosis is essential to becoming a well rounded hypnotist. 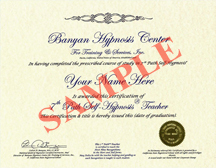 Hypnosis and/or self-hypnosis will be experienced by each student nearly every day of the course.